It’s a gorgeous fall day. 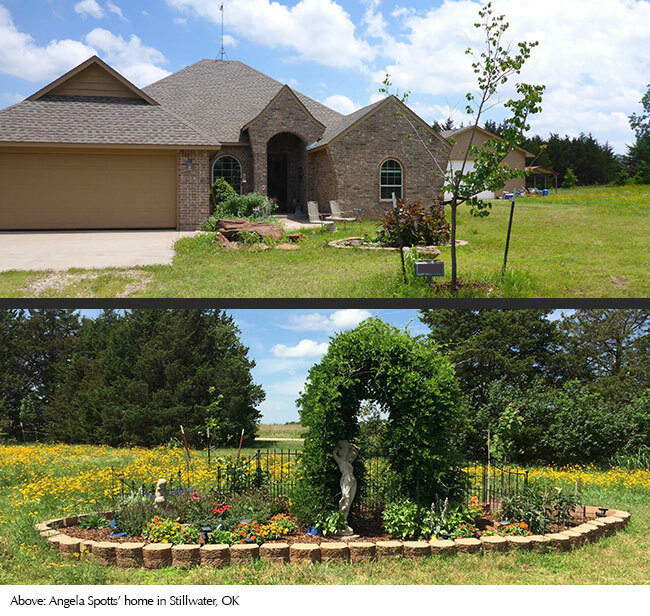 We live in the country on a sweet, partially wooded 10-acres with a lovely home outside of Stillwater, Oklahoma. As I write this blog post, a new rig is setting up. We had planned to retire here and live out our days in the peace and quiet. That has all changed. Now we live in the land of earthquakes and fracking. 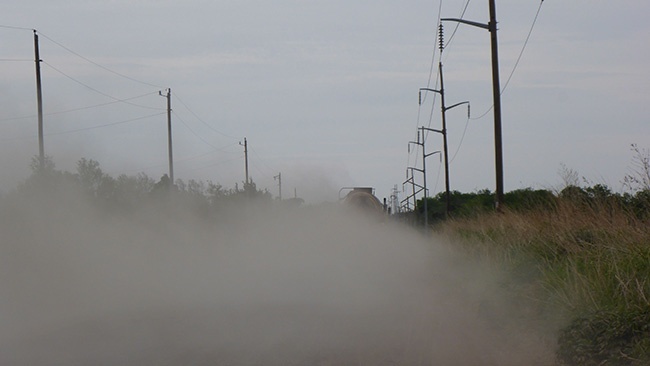 Dust and diesel go sweeping down the plains right to our door. We can’t leave our windows open. How do we share our story and get more people to understand what it means to try and frack every last drop of oil out of the earth? What it means to be considered “acceptable collateral damage” when it comes to bomb trains, tar sands, sand mines, off shore drilling and all that is involved in fossil fuel? I, for one, cannot accept it. It’s a madness that has to be fought. It’s a challenge, yes, with so many in our state directly or indirectly impacted by the oil and gas industry. 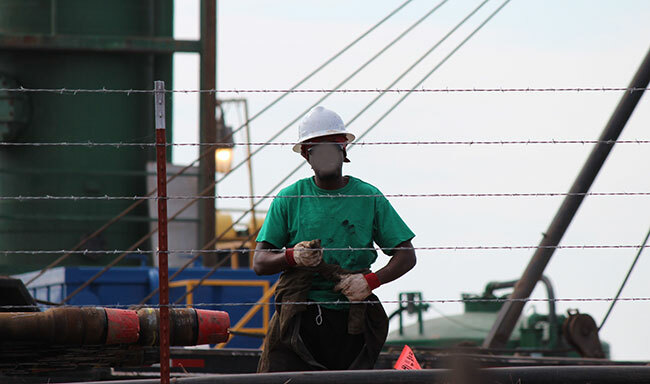 The numbers vary from 1-in-4 to 1-in-6 who work in the oil and gas industry in Oklahoma. People are scared for their jobs and/or feel pressured by family not to speak out. There is intimidation as well, but this is hard to show, hidden as it is. The majority of folks in my state are thankful for the current oil and gas industry boom! But the thing is, they have forgotten in our rich history of oil and gas in Oklahoma that there is always a bust. What’s more, they are missing how little we truly receive from this boom. The laws supporting the oil and gas industry in our state go way back to the 1920’s and 30’s, when they decided to protect the underworld over the surface world. 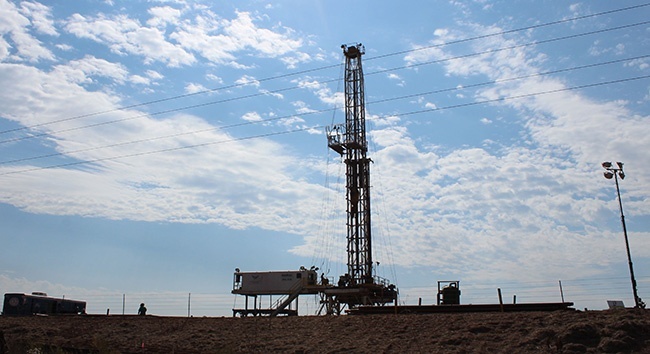 They enacted legislation to protect fossil fuels and minerals and the industry that would explore and produce ‘the black gold.’ As a legacy, we have what is called split-estate, meaning that land can be sold without the mineral rights going along with it. 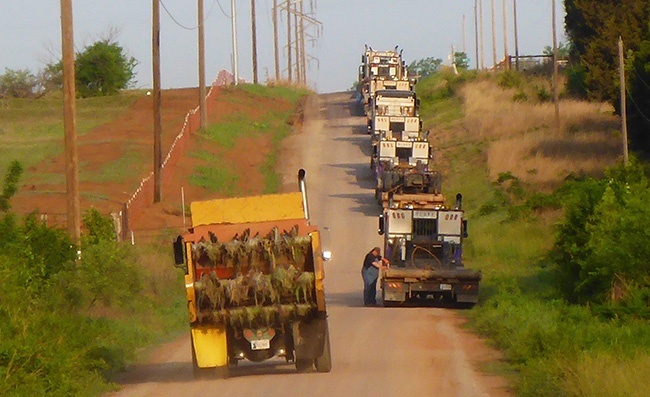 This in turn means many, many of us in Oklahoma do not own the mineral rights on our own land. 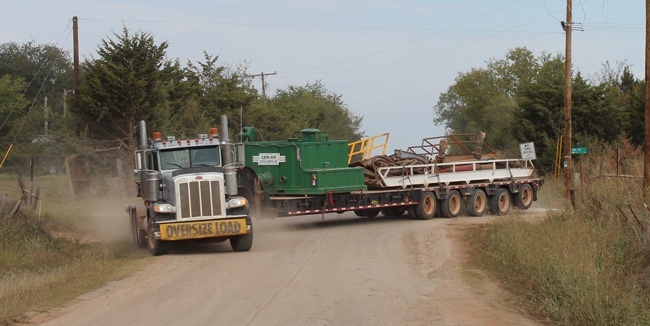 Often the mineral rights owners reach way back in history, to the settlement of townships in Oklahoma, and so it goes that the majority of the mineral rights are controlled by a few family trusts. Do the people profiting from extraction understand what is happening to those of us living close to the drilling and fracking processes? Do they care? Do they realize the risks to our health, land, and water? We Oklahomans are living with a foot on our necks and a hand snatching our very own land, our own water, our own health right out from under us. It is madness to be grateful for such ill treatment. Now is the time to circle the wagons and care for our own. The more I learn the more I know that we have to move away from fossil fuel to a renewable energy economy. Our future depends on it. I hope you will join me in this fight. The next stop is your town. Don’t let it happen.